Some of the many Ideas I will show you include: dog walking, grass cutting, new clubs, deadheading, new clubs, and much much more!!!! These years before you become a teenager can be hard I understand because I’m only nine. If you are a teenager you know what I’m talking about because you’ve already experienced it. as your getting older people are starting to have crushes on you and work is getting harder and you just get so overwhelmed by it! but thats why you’ve got childrenentertainment.wordpress.com. with this blog, you can teach you about self-esteem, responsibilities, appreciating family, being grateful, trying something new, and even everyday things like cooking swimming Halloween jokes the odd story and much much more!! if you found this introduction useful give me a comment and a thumbs up! 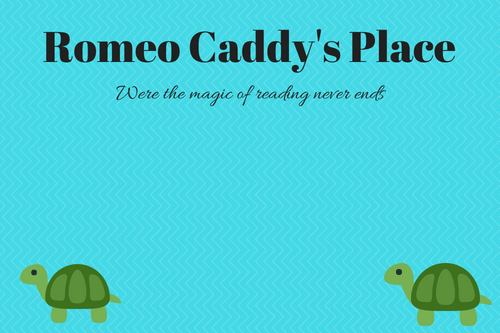 Romeo caddys place/childrenentertainment.com is a learning and reading website for young children and even adults! It is run by a kid named Romeo caddy/me. there are many things that are based on the season, for example, summer we do cooking and jokes, in fall we post about things that can get you extra candy and funny Halloween jokes, in winter we do Christmas stories, and in spring we write about how to get more allowance from spring cleaning and being responsible. let me know if you thought this introduction was useful by giving me a comment! love your nine years old friend, Romeo Caddy. Top 5 jokes that are very likely to get you more candy for Halloween . Hello every one! It’s almost Halloween! I bet every one wants more candy but not every one knows what to do. Well that is going to change now! Because you are about to hear Top 5 jokes that are likely to get you more candy for Halloween. knock knock! Who’s there? Boo! Boo who? Oh don’t cry have a bottle! what do you call a bee wearing a ghost costume?… A boobee. What kind of tv is in a honted house? A wide scream! why didn’t the skeleton cross the road because he didn’t have the guts!